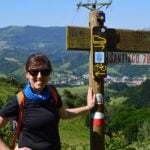 “As a first timer on the Camino de Santiago, we were reluctant to travel without some support on the Camino Frances. Camino Ways was the answer! They booked suitable accommodation, transferred our heavier luggage and made sure everything was just right. We thoroughly enjoyed the surprise of not knowing exactly what we were getting each night, but a comfortable bed, a fine meal, often with complimentary wine, and places with character and comfort made our first Camino thoroughly enjoyable. Often our accommodation was beyond expectation! We started in Ponferrada and met up with friends in the 2nd week in Sarria, which was a separate booking, and everything meshed flawlessly. Extra nights were added on as required to make each day's journey doable. The three way communication between us, Camino Ways and our friends was excellent, as we worked out the details of the 2 trips. 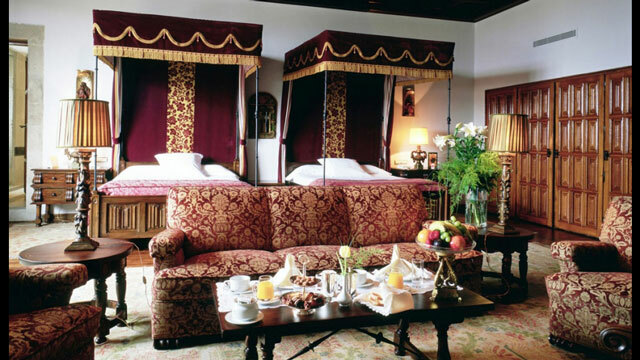 Staying in the Parador in Santiago de Compostela was an superb upgrade and a fine reward for our 2 weeks of walking. If I return to do the remaining sections of the Camino, I will certainly book through Camino Ways! You should too!" The organisation of the trip and quality of the accommodation surpassed our expectations. 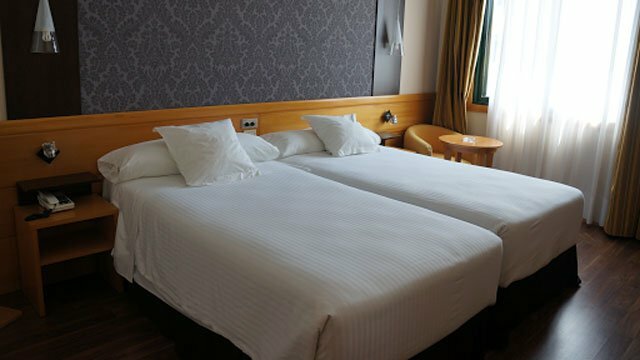 All 3 star hotels were very comfortable and the staff in each one brought a personal dimension to our stay which added to the whole experience. 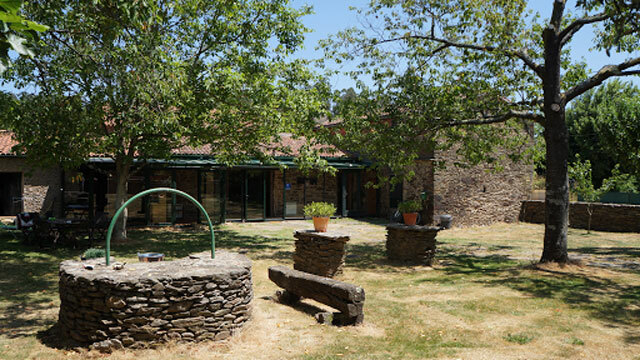 I would certainly recommend Camino Ways and found the team helpful and responsive at all stages of our planning. Thank you and we will travel with you again! Dear Roland and Alexandra, I have just returned to Arizona and want to thank you all for making my Camino walk great! All reservations were ready for me when I arrived. Couldn’t have been better. The Hotels in my 2-night stays were great! If you need a 74 year-old representative in the US let me know!!!!!!! Thanks again for all your efforts. 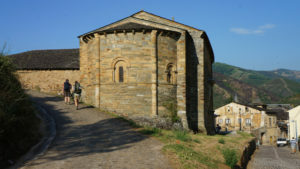 This section of the French Way, the famous Camino Francés, starts in the city of Ponferrada, with its imposing medieval Templars Castle, and takes pilgrims to the market town of Sarria, in Galicia, the most popular Camino starting point. You will begin your Camino journey in the city of Ponferrada, where the Templars settled in the 12th century to protect pilgrims on their way to Santiago. From here you will be heading to Villafranca del Bierzo, a gorgeous mountain town surrounded by idyllic countryside. 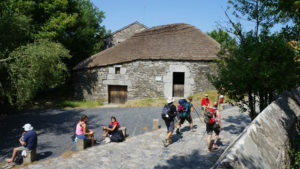 After Villafranca, a challenging ascent takes pilgrims to the mountains of O Cebreiro and into Galicia. O Cebreiro is a quaint mountain village of centuries-old thatched cottages in a region of outstanding natural beauty. After O Cebreiro, the Camino continues across rural Galicia along forest tracks towards Sarria, just over 100km away from Santiago. Thoroughly enjoyed our Camino experience. Thanks to Caminoways, it all ran like clockwork. After your night in Ponferrada, the Camino takes you across the heart of the lush region of El Bierzo, nestled in the mountains. Take the opportunity to taste the local delicious cherries if you are travelling in Summer, exquisite cured meats and other regional delicacies. In Villafranca, known as ‘little Compostela’, visit the garden of the Iglesia de Santiago, St James Church. The church has a ‘Forgiveness Gate’, Puerta del Perdón, that only opens during Holy Years. After your night in Villafranca, known as ‘little Compostela’, visit the garden of the Iglesia de Santiago, St James Church. The church has a ‘Forgiveness Gate’, Puerta del Perdón, that only opens during Holy Years. Your route passes by the ranges of ‘Os Ancares’ and ‘Serra do Courel’ and it should be noted that this stage to O Cebreiro holds a steep climb in only a few kilometres but the views are truly spectacular. Easy Option: Split your long day above, from Villafranca del Bierzo to O Cebreiro, into two easier stages of 21km & 9km. You will stay in the small hamlet of Herrerías, in a traditional farmhouse with views of the mountains, and getting ready for your ascent to O Cebreiro. 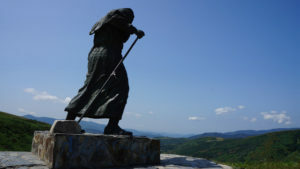 After your stay in the village of O Cebreiro you will walk the ‘Serra de Ranadoiro’ (Ranadoiro Mountains) and reach Alto do Poio where you will encounter the pilgrim statue and enjoy fantastic panoramic views of the surrounding mountains. From the Alto you will start descending into the village of Triacastela. After your night in Triacastela, you have the choice of two Camino options, the ‘San Xil’ Camino offers scenery that will lift your spirits. It has many ‘corredoiras’ (narrow forest tracks) with paved pathways through native Galician oak woods. If you wish to visit the impressive Samos Monastery, you will walk across the valley of the river Ouribio to reach Samos and continue on to reach the larger town of Sarria. 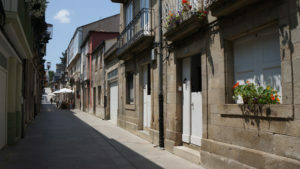 Easy Option: Split your journey from Triacastela to Sarria with a stay in the village of Samos. Santiago de Compostela Airport 120km: Fastest is to take a combination of 2 buses: First, from Santiago airport to Lugo bus station (1h50, everyday at 7:10, 11:10, 16:10, 18:40 + 20:10 except on Saturday). See: www.empresafreire.com. Then, take a local bus from Lugo bus station to Sarria bus station (30min). Total cost for journey roughly €10pp. Alternatively, you can book a taxi transfer from Santiago Airport to Sarria costing approx €120. Or a taxi from Lugo to Sarria cost approx €20. There is also a direct bus between Santiago de Compostela bus station and Sarria but only departing once a day (except Saturdays and Sundays), approx. 2h30 travel time. See www.monbus.es.